Welcome to the fabulous Florida Keys! For many, the epitome of a dreamy Florida Keys vacation is relaxing waterside in the sun with an umbrella drink and nothing on the agenda. For others, it means heart-pounding action with a trophy fish on the line or diving to new depths on a scuttled ship. By day, popular activities include stand-up paddleboarding or kayaking through gorgeous mangrove caves or strolling through art galleries and boutiques of locally-made creations. By night, visitors are savoring fresh, local seafood and sipping tropical concoctions before watching the sun dip into the water and painting the night sky. 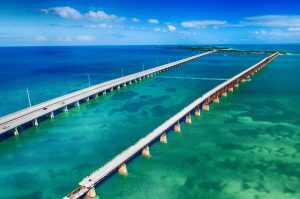 Lay the groundwork for your epic Florida Keys vacation with us. 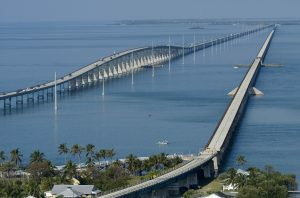 Start by finding and booking a great deal on your Florida Keys accommodations. Then plan your trip to include all the must-see attractions and access us on-the-go once you arrive for the best restaurants, things to do, and so much more. Our islands are comprised of five unique destinations: Key West, the Lower Keys, Marathon, Islamorada and Key Largo. Get to know what makes each famous, and you’ll want to put them all on your ‘must-do’ list. We look forward to extending our southernmost hospitality to you on your first and return trips!